E.L.F. Studio Translucent Mattifying Powder | Vanity and Everything in Between. When I was starting with makeup, E.L.F. was one of my go-to brands. 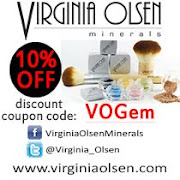 It's affordable and the quality is good (at least the ones I've tried). 6 years later, there are brands that I tried then that I would never dare use now. But E.L.F. remained to be a mainstay. I always find myself checking out their counter at department stores to see if they have released new products here in Manila. I've been eyeing on their Translucent Mattifying Powder for a while now. Keyword: Mattifying. I really prefer matte over dewy face. If you check E.L.F. 's website, the Studio Line is still affordable but the entire line is not available here. That is why I didn't think twice when I saw this at an online store. I knew I just had to get this! Click read more to find out my thoughts on this product! 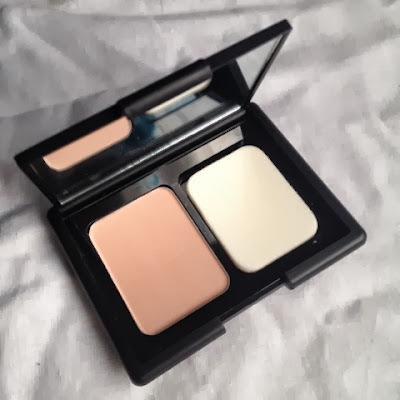 The compact is reminiscent of the packaging of NARS. Their main difference is that E.L.F. is not made of rubber so dust and dirt do not easily adhere to the compact. The compact is as big as their blush duo. However, when you open the compact, you'd see that it's not full of compact powder - just half actually since the other half is for the sponge. I find this a bit disappointing as I don't need the sponge (I prefer to use a flat top brush). 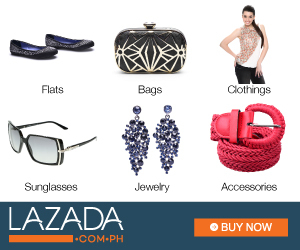 But hey, this is only PhP168.00 and it's still a good deal. 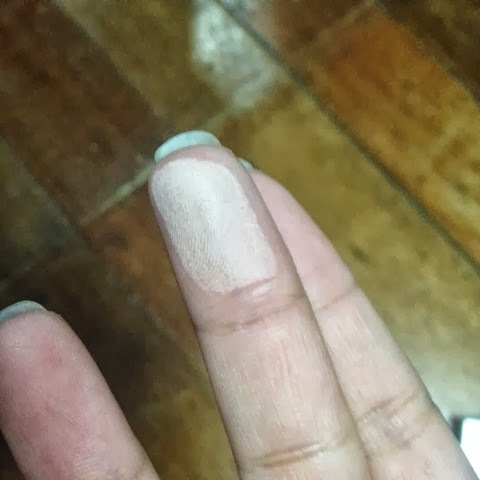 The photo below is a swatch of the mattifying powder. Don't you think it looks too flesh? 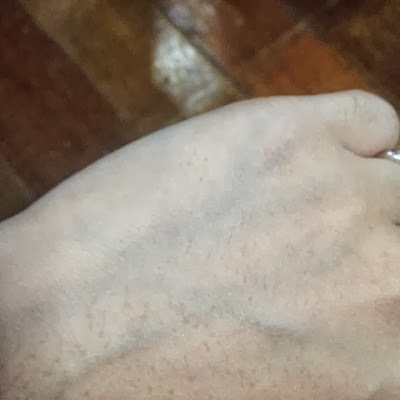 When blended at the back of my palm, you'd notice that there's a part where of my skin that turned lighter. Well, that's where I blended the swatched mattifying powder. 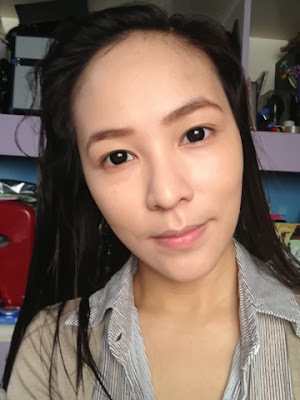 My face turned slightly lighter right after applying the mattifying powder. So, I guess this powder isn't completely translucent. The following day, I used a darker foundation so the powder would just even out my face. I applied it sparingly as the powder could be a bit chalky and I don't like the compact having dust all over it. As for the staying powder, my face started oiling up and I needed to retouch after 4 hours. This product is currently not available in Manila but there are a few online sellers that have this. I got mine from The Primp Pad for only PhP168.00. Love their large mirror. Hehe! 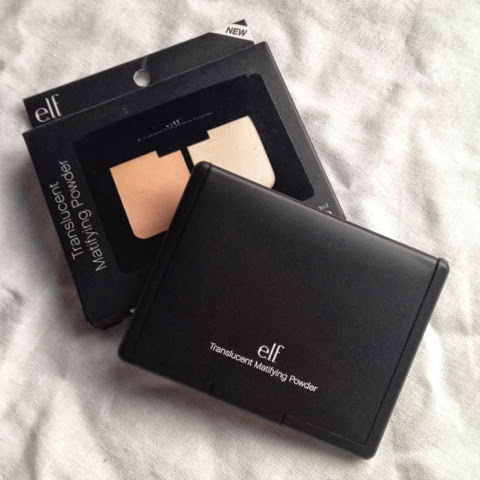 Haven't tried any product from Elf even the famous blush/bronzer duo. Due to its low price, I want to try some. What do you think should I've try first? I just checked Primp Pad same selling price pa din! Try this powder na lang para safe. Almost everyone uses powder. Yung blush kasi ng elf, takes practice blending if hindi madalas magblush. Sanayan lang hehe :) you can ditch their lip products!